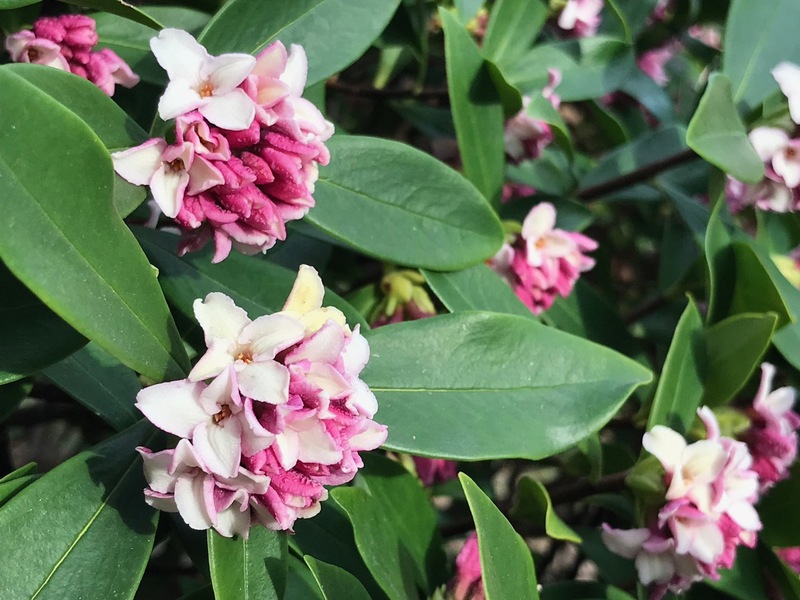 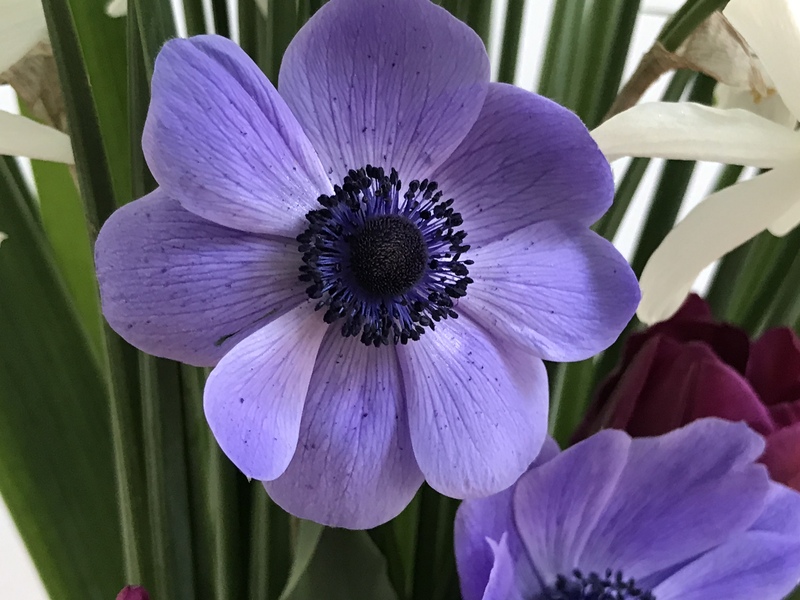 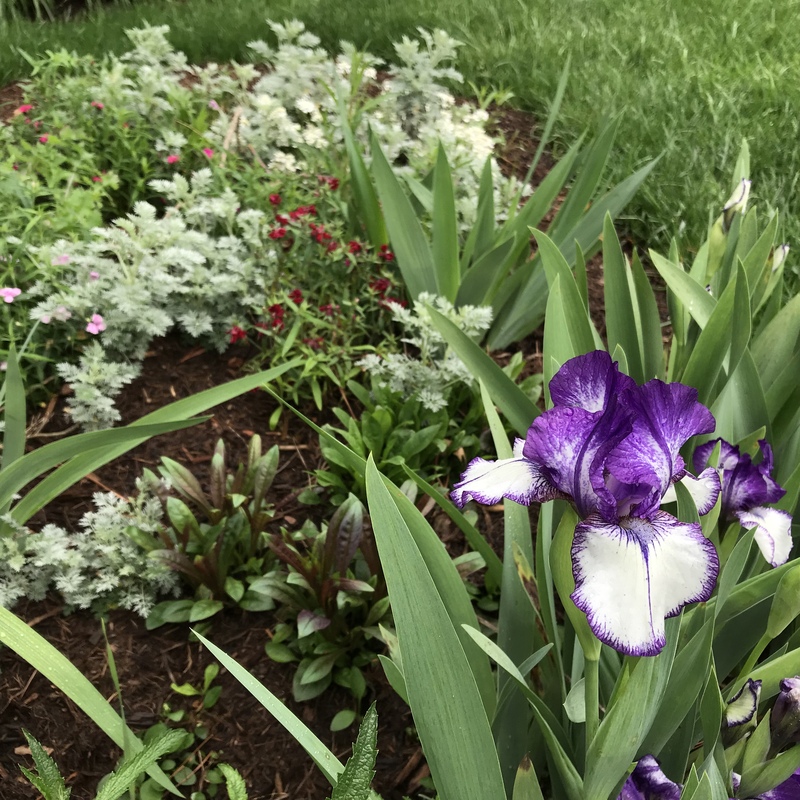 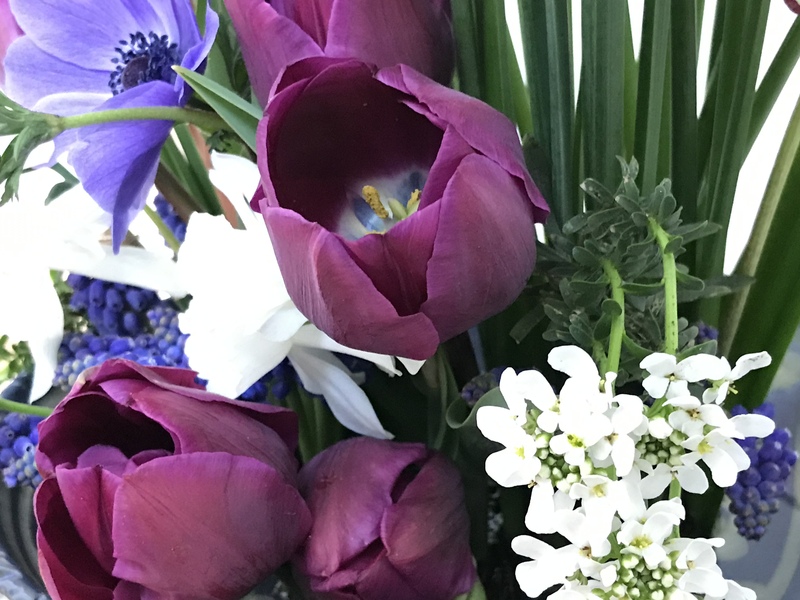 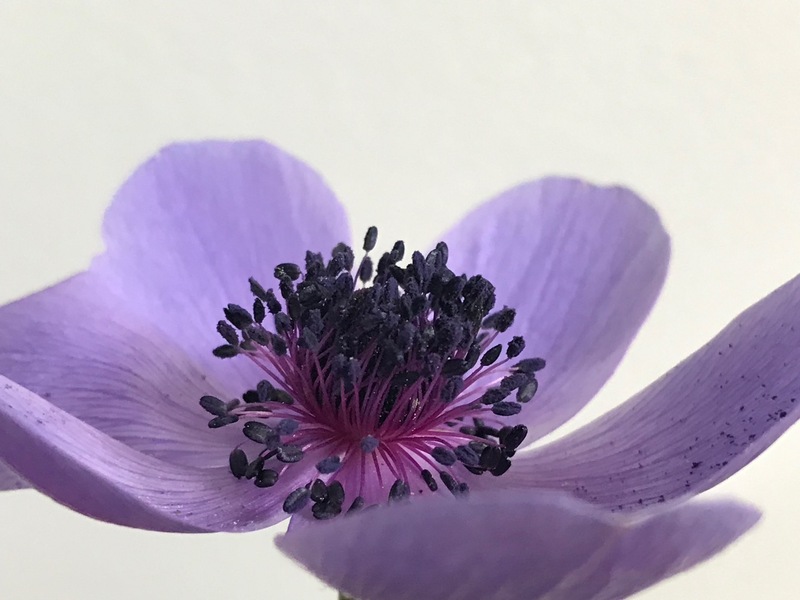 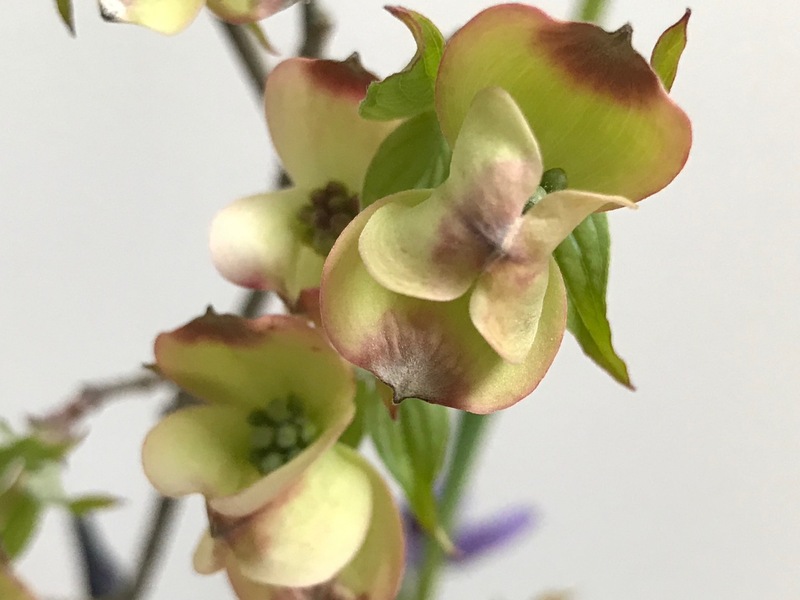 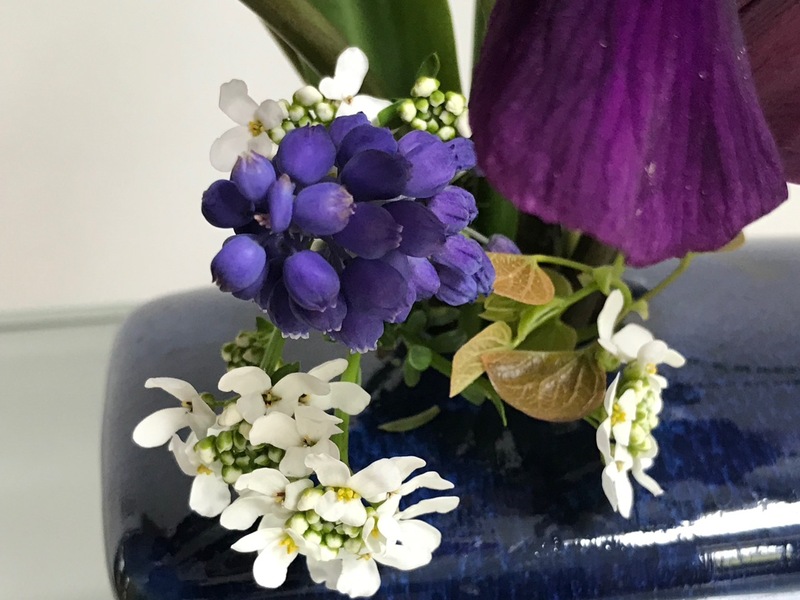 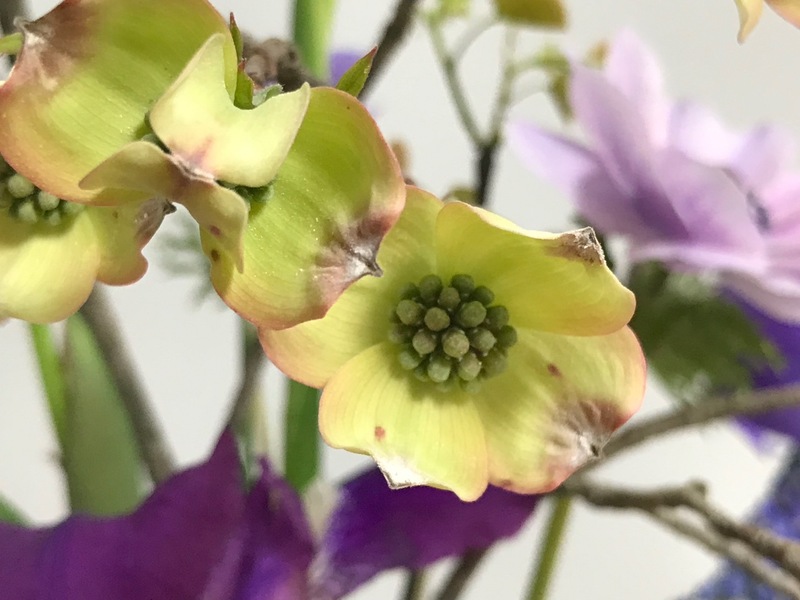 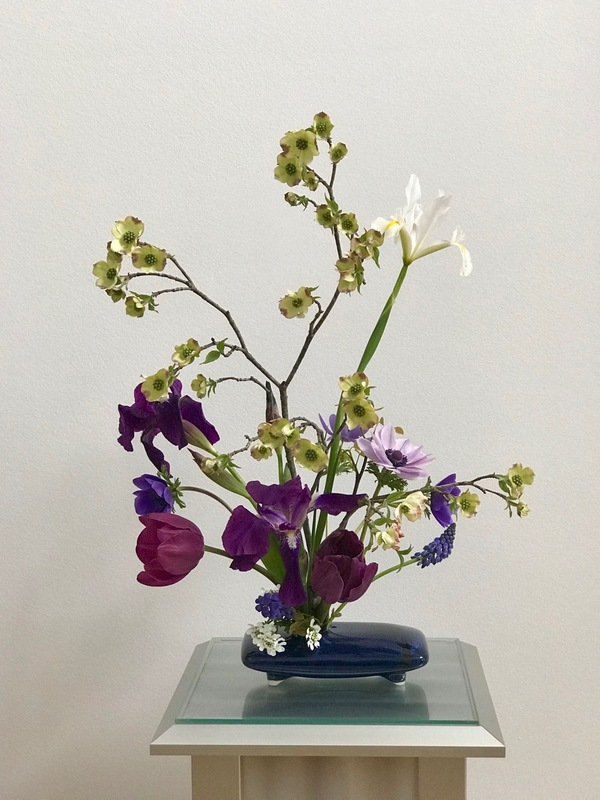 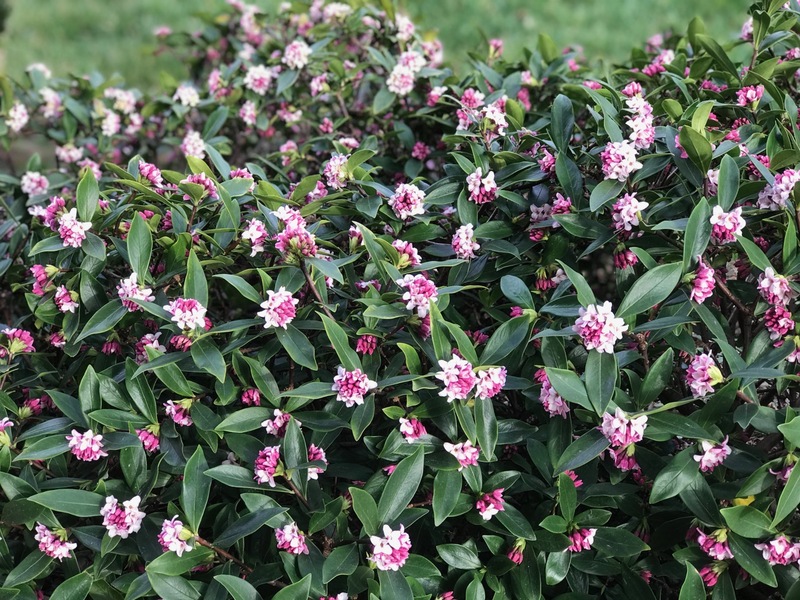 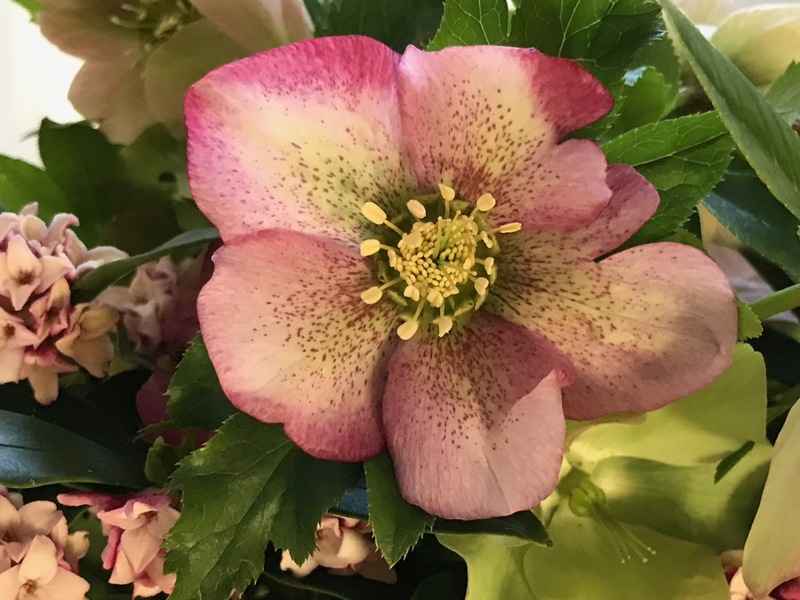 This entry was posted in garden and tagged flower design, muscari, in a vase on monday, Iberis Sempervirens (Candytuft), Cornus florida (flowering dogwood), Anemone coronaria ‘Mr. 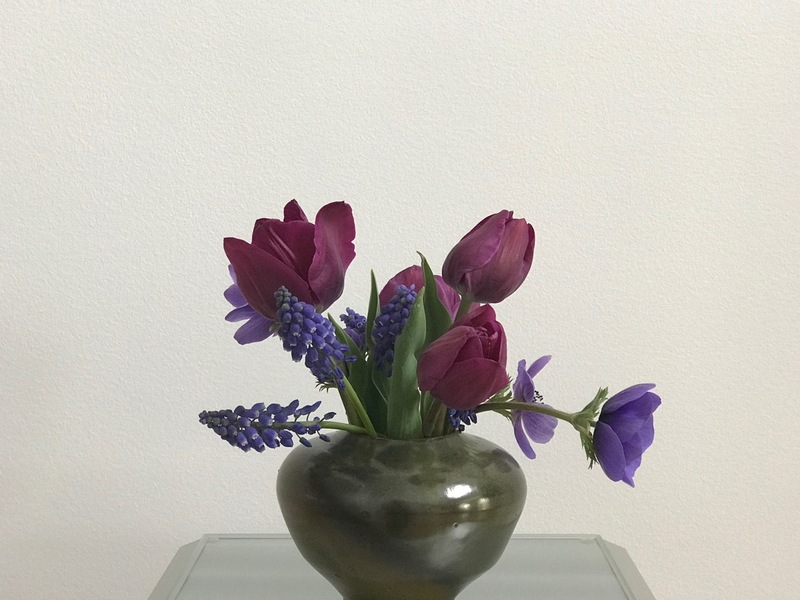 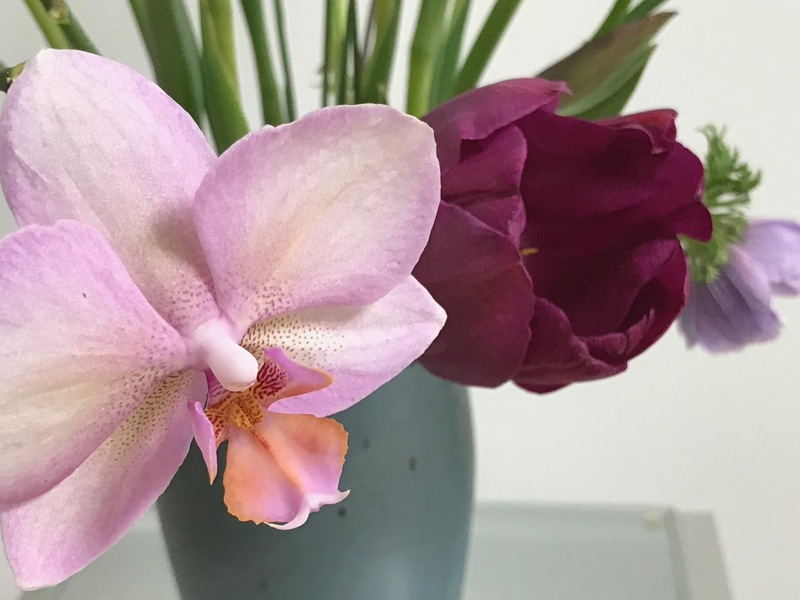 Fokker’, 2019vase, Tulip ‘Negrita’ on April 8, 2019 by pbmgarden. 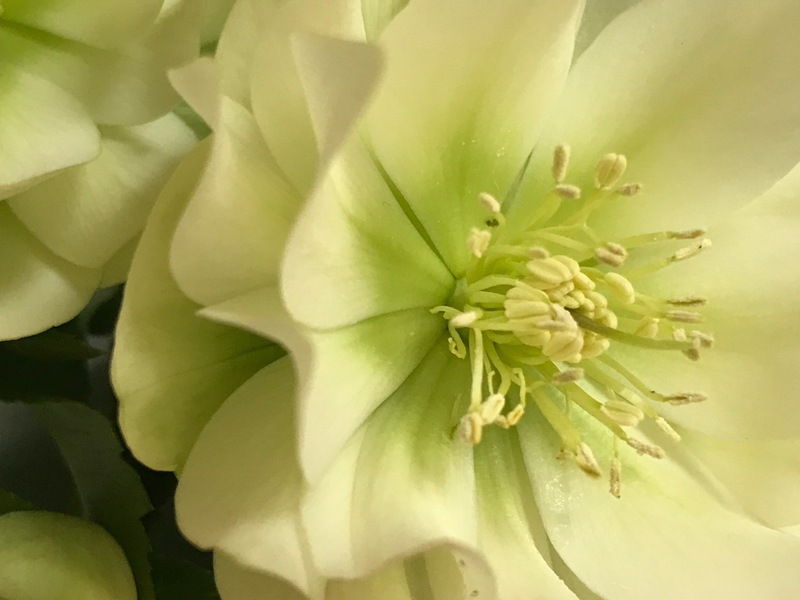 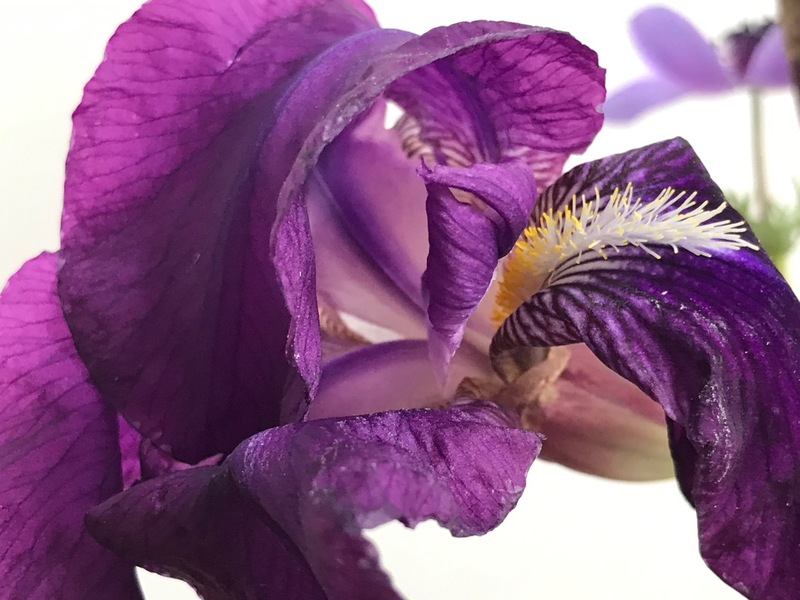 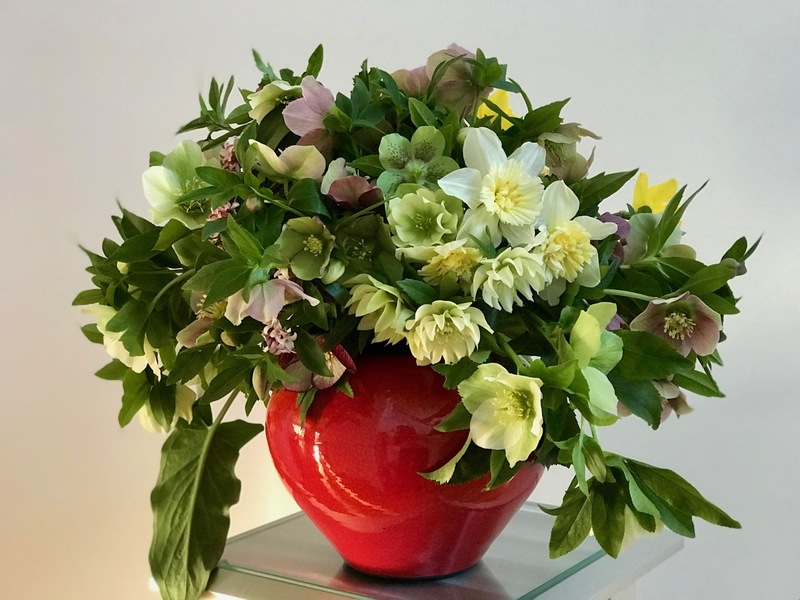 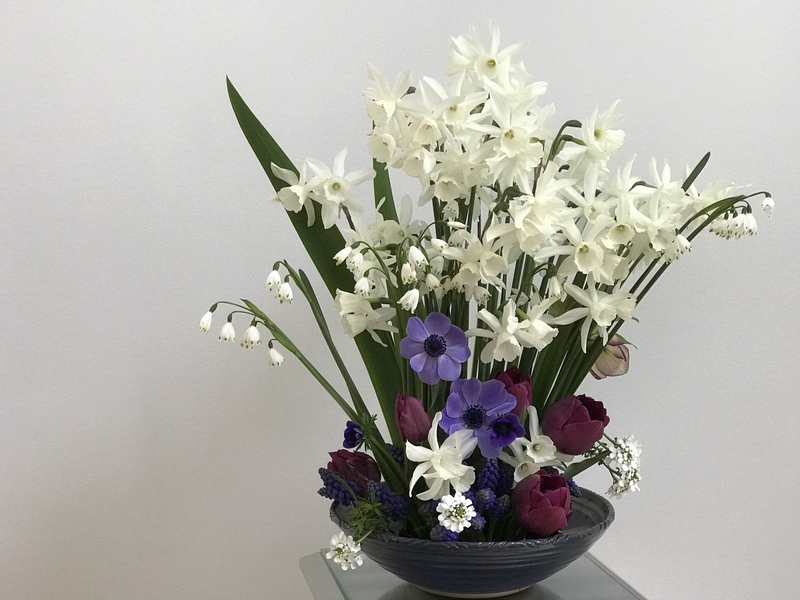 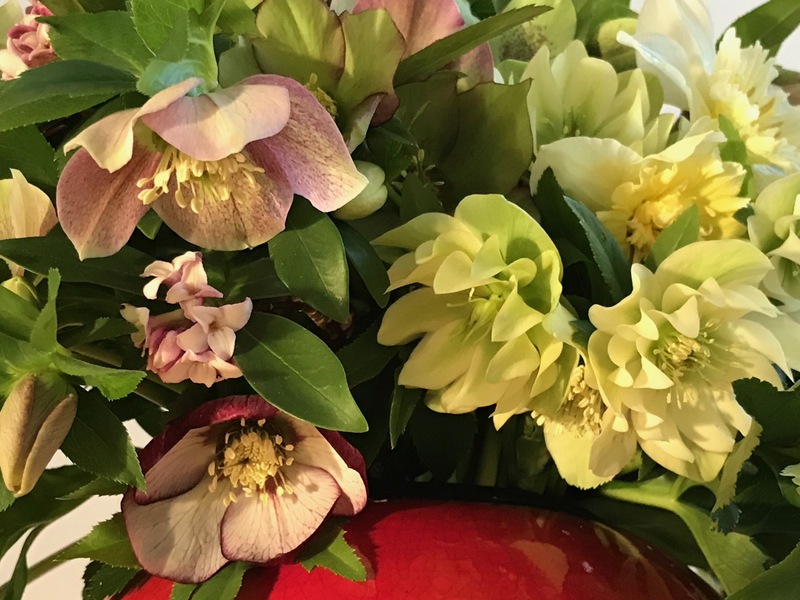 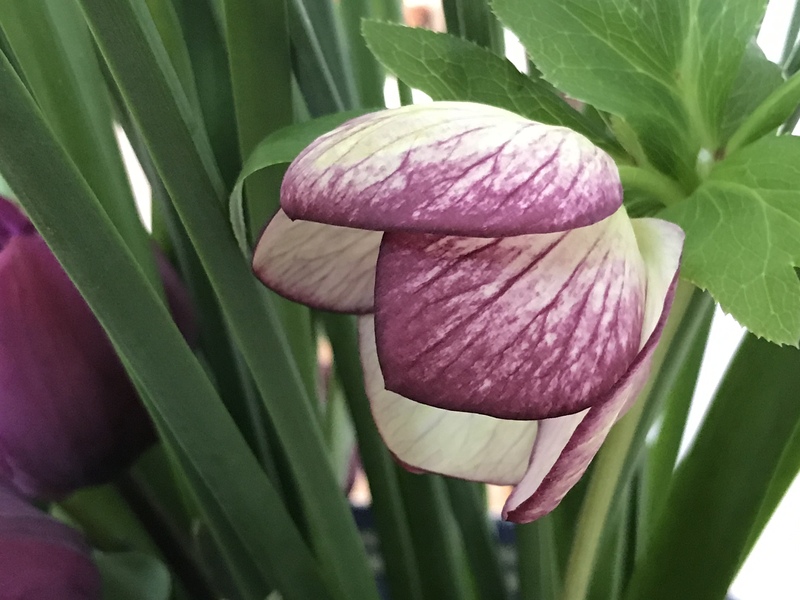 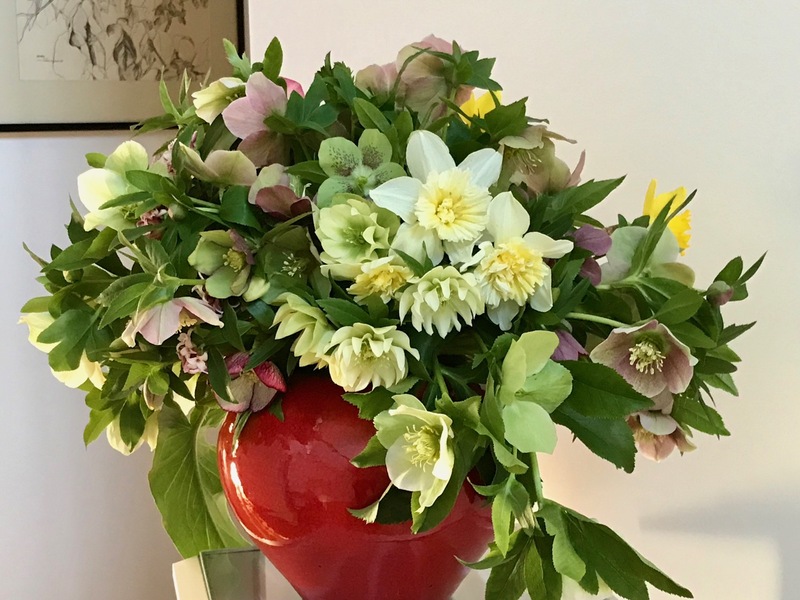 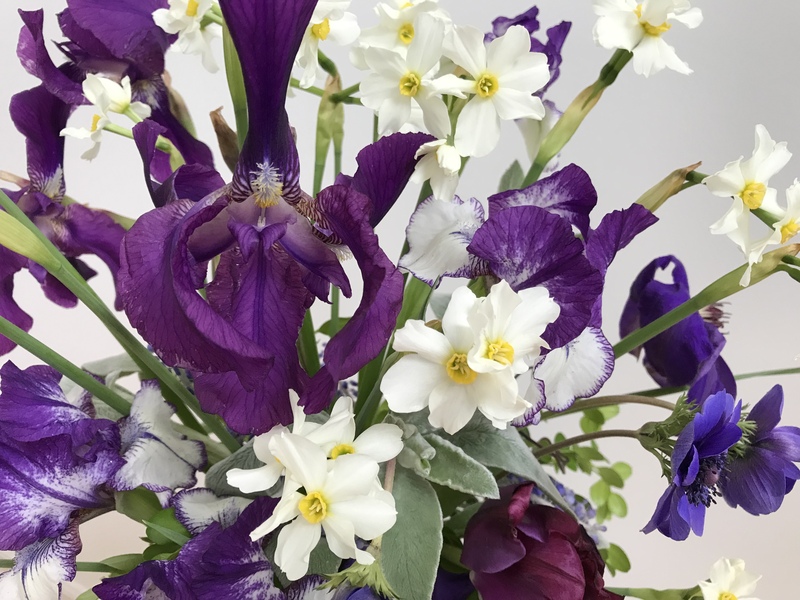 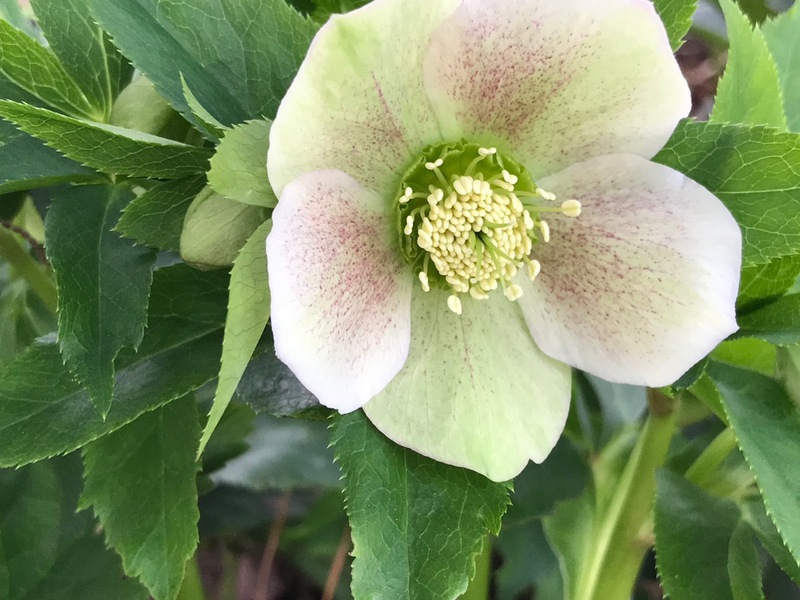 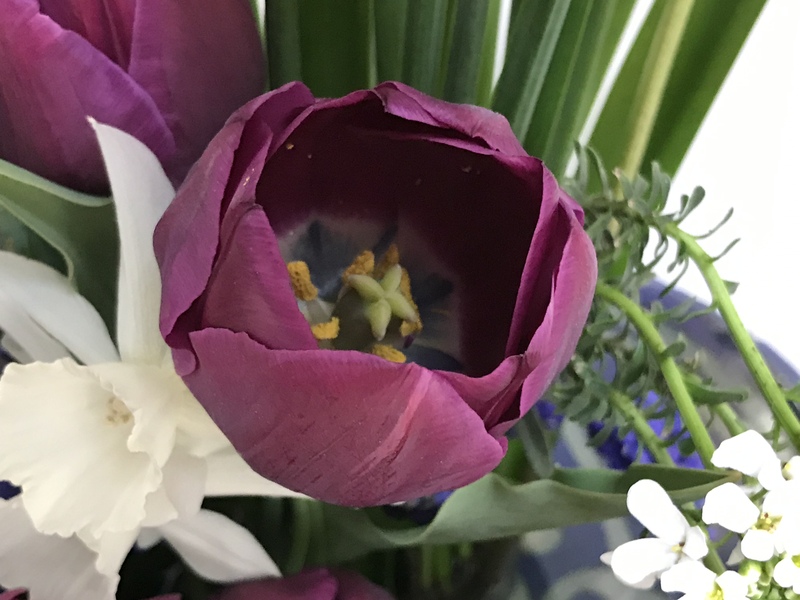 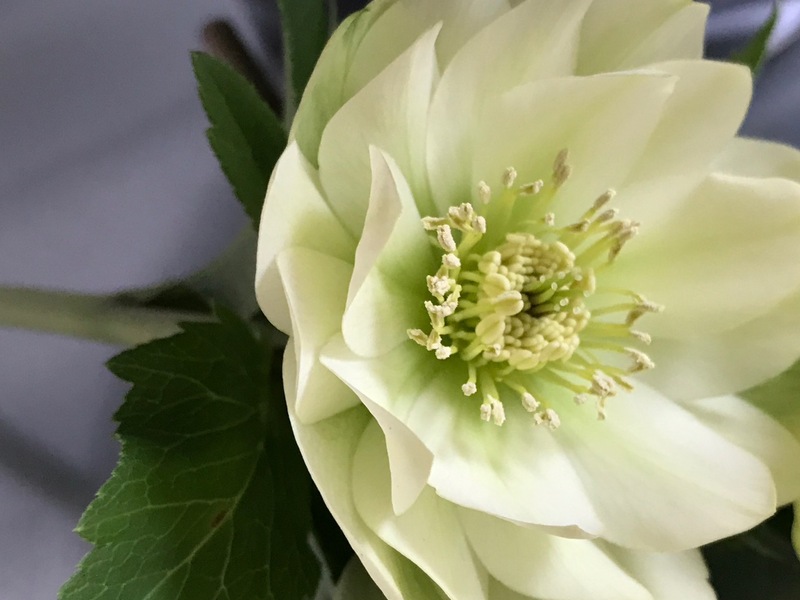 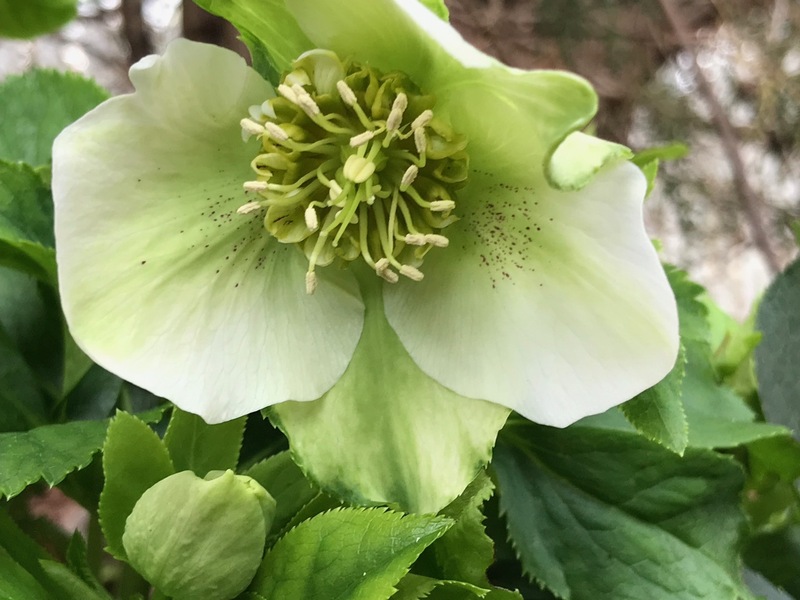 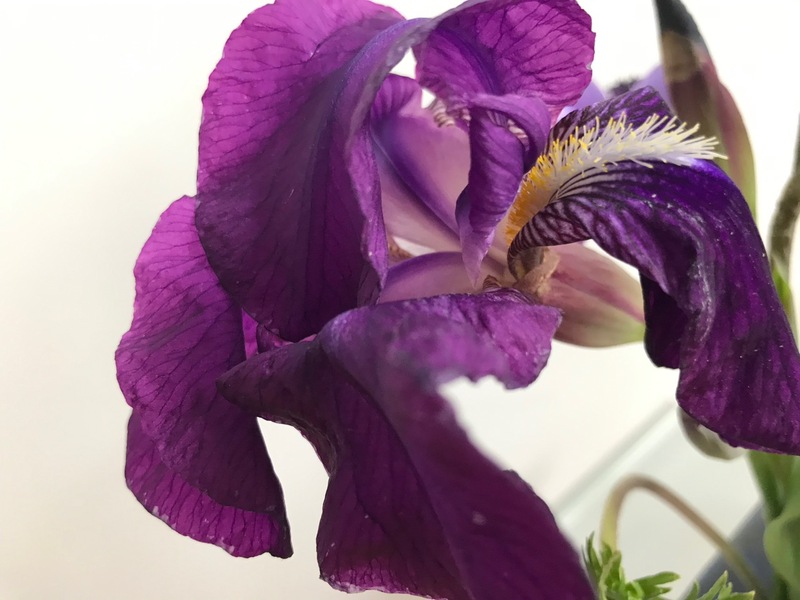 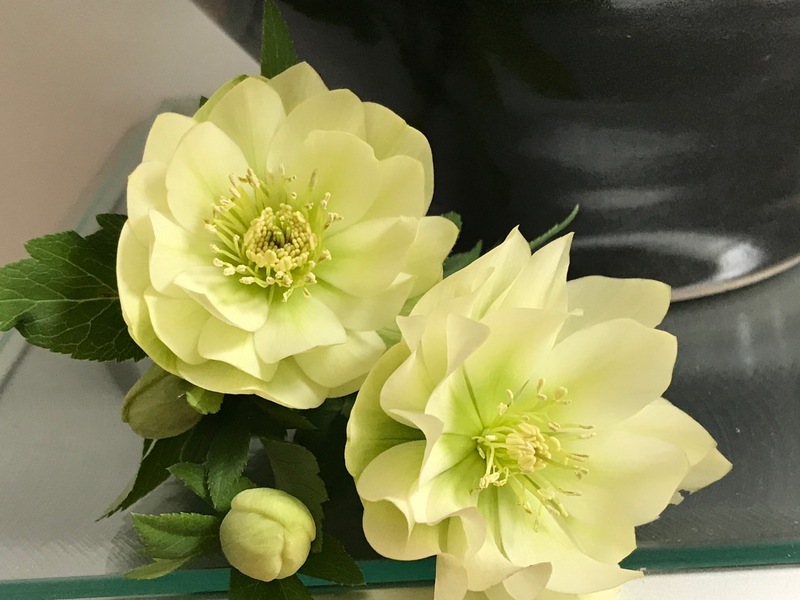 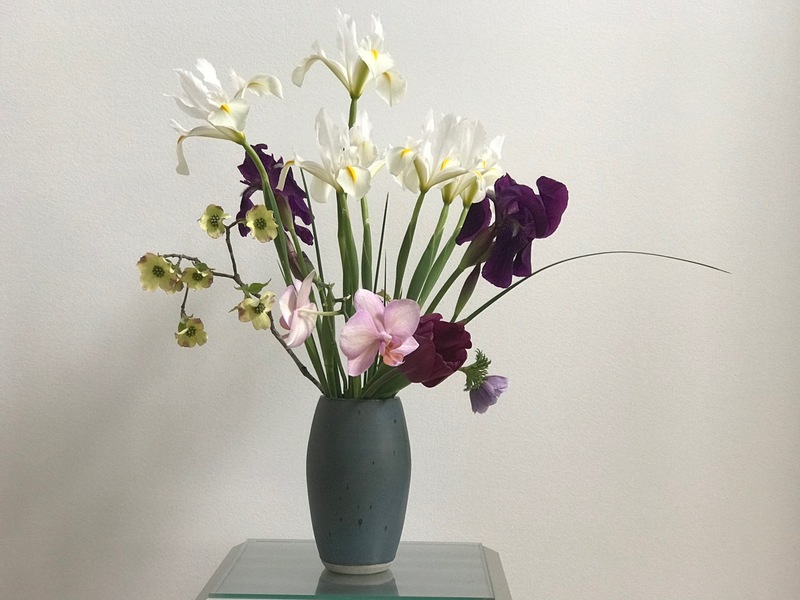 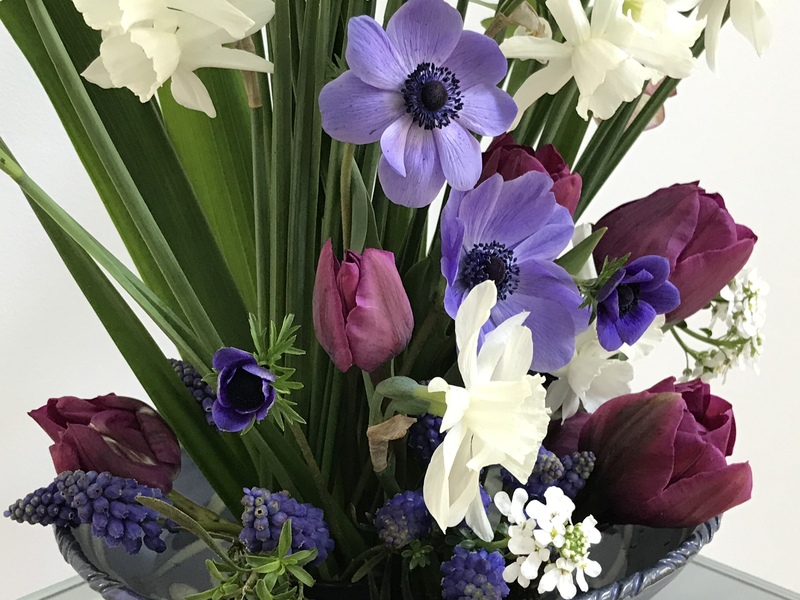 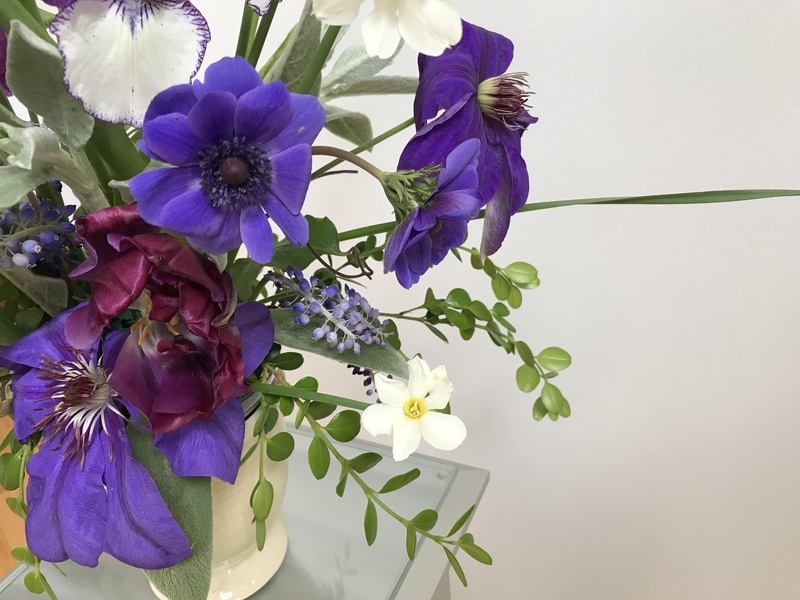 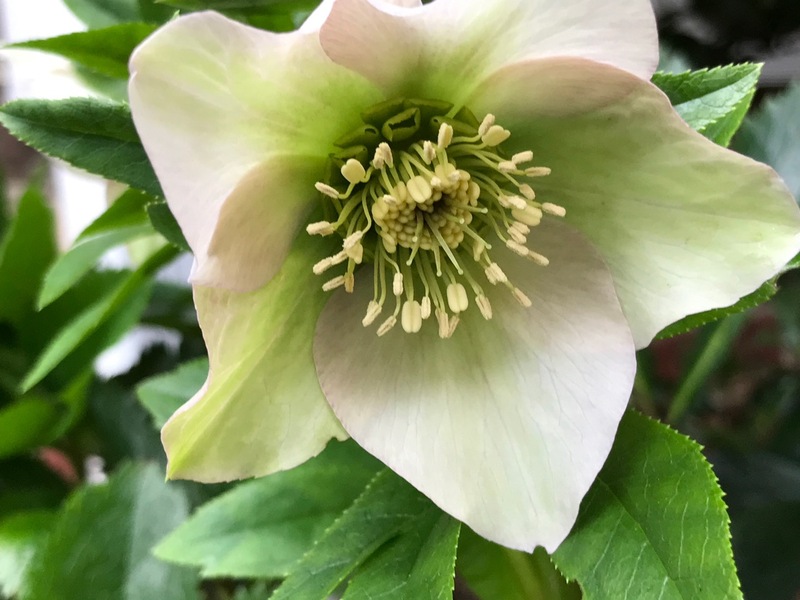 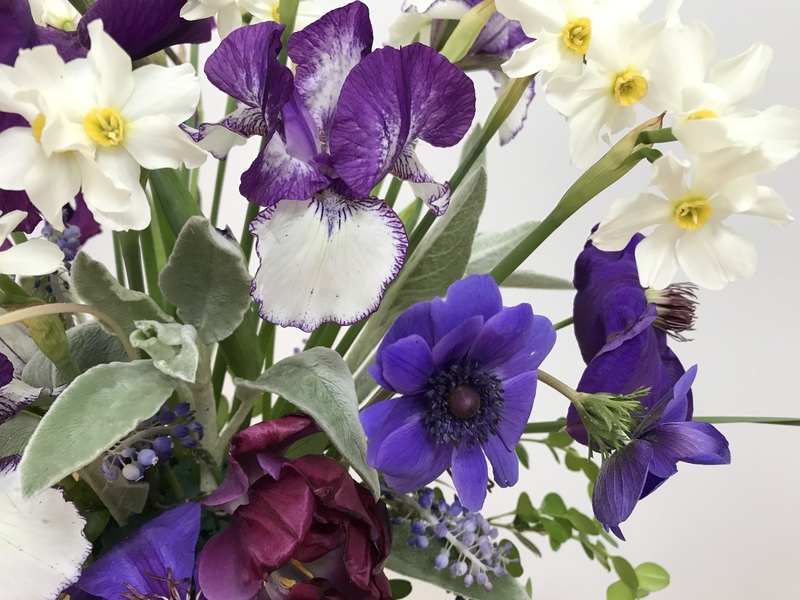 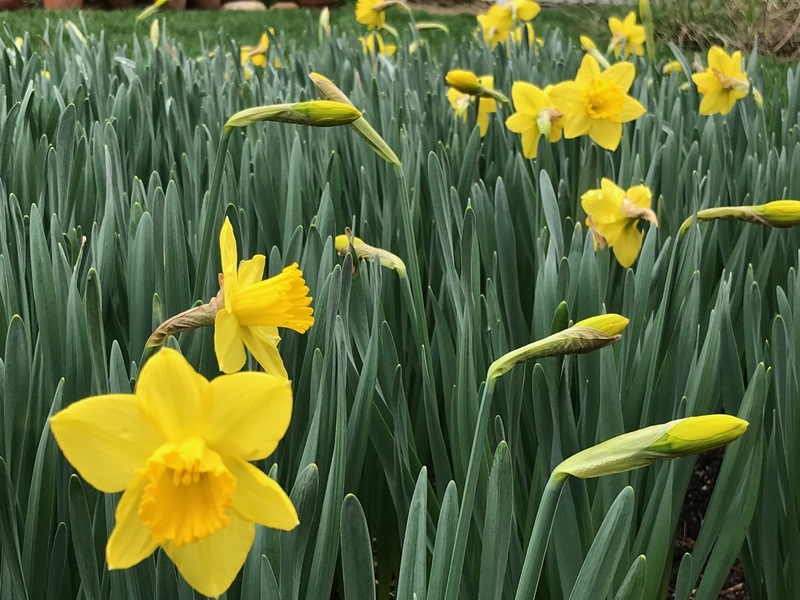 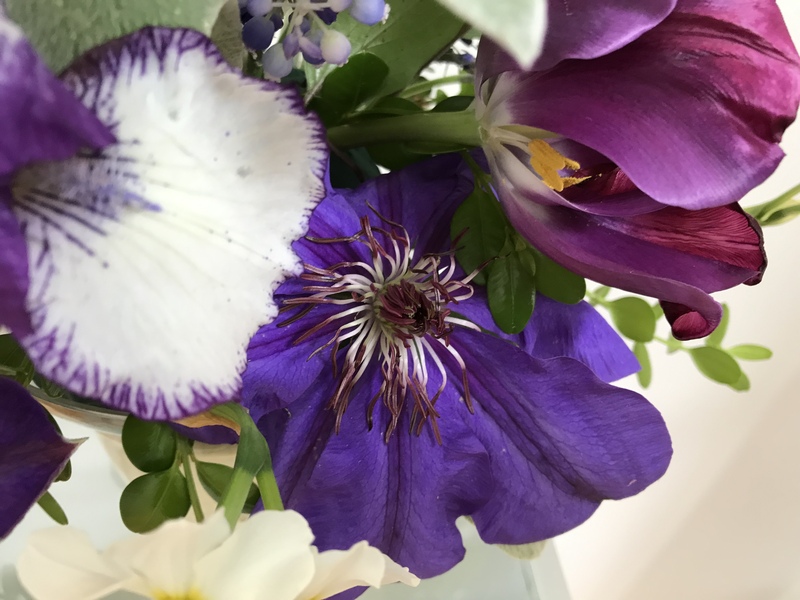 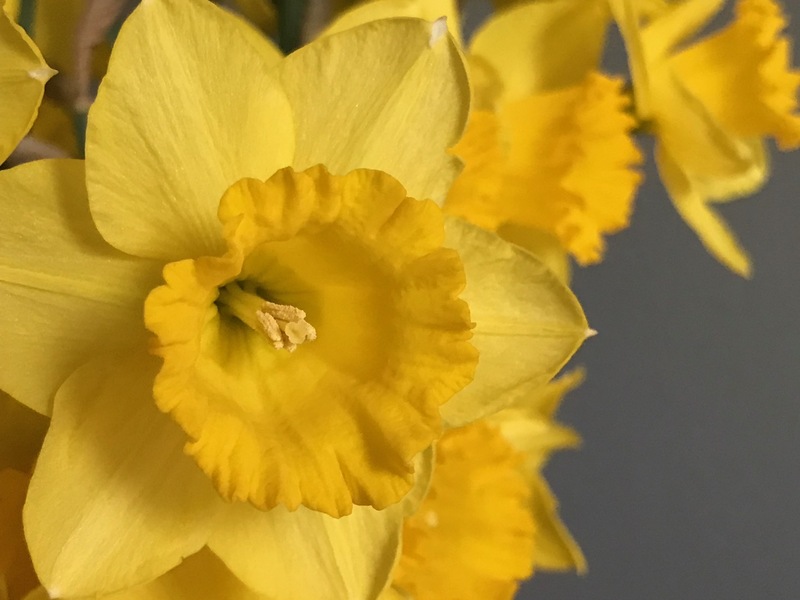 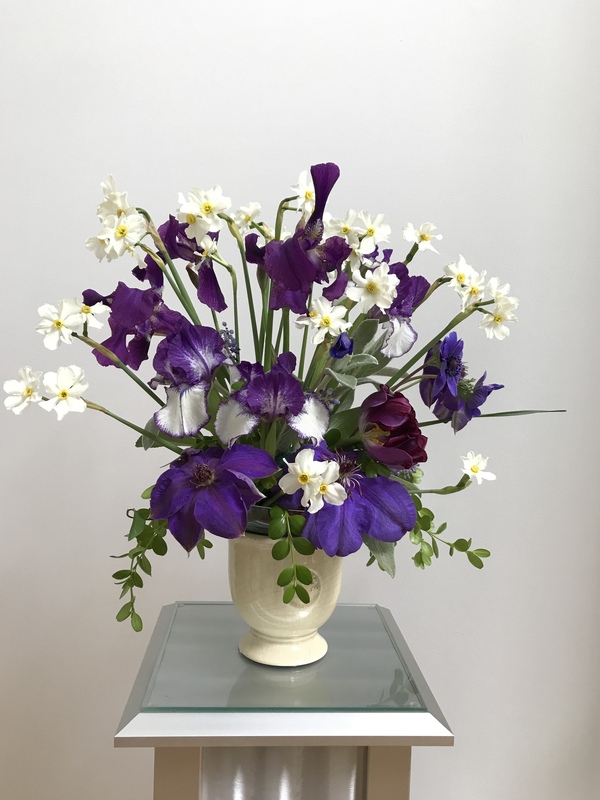 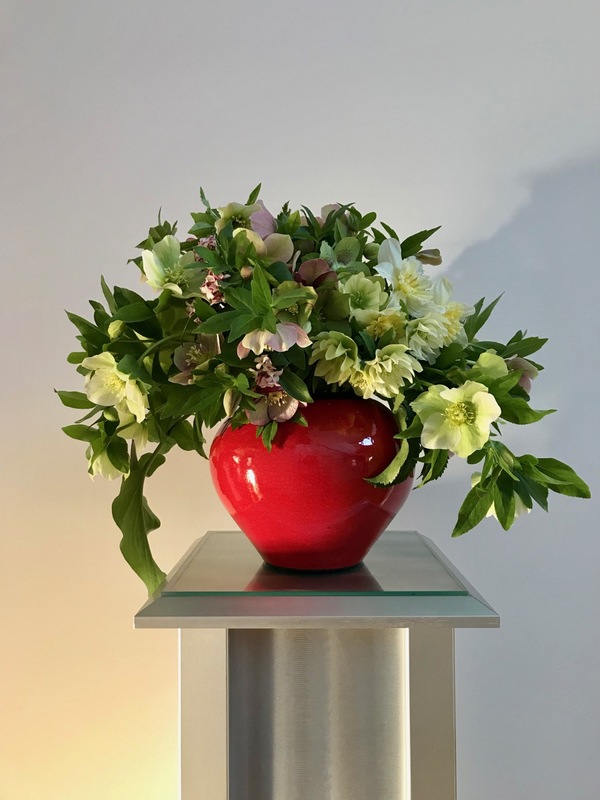 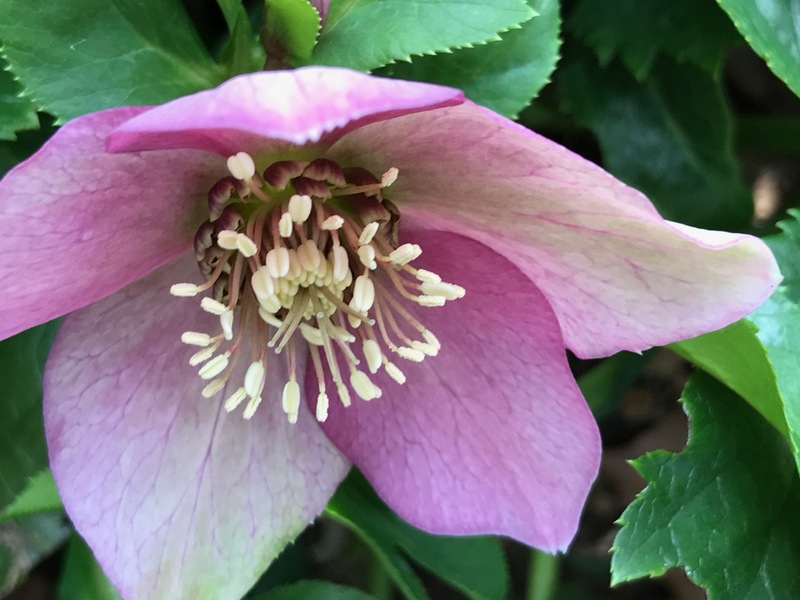 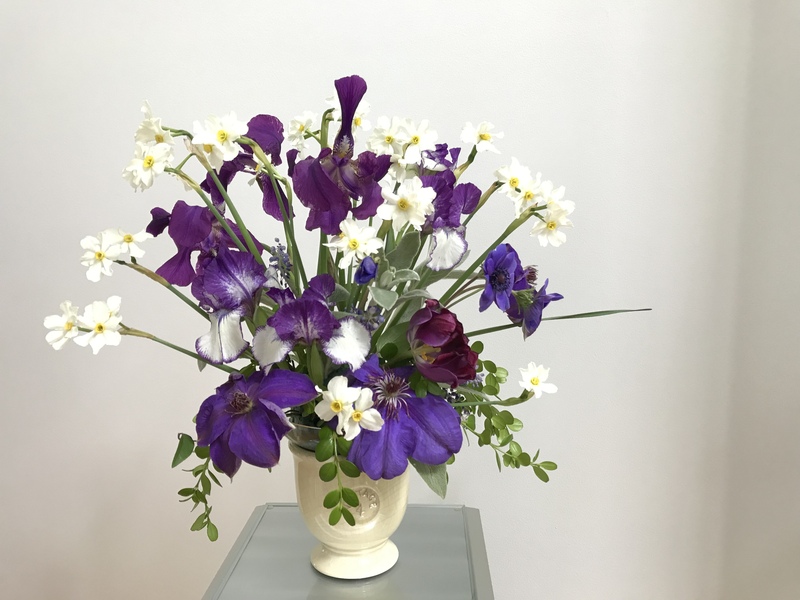 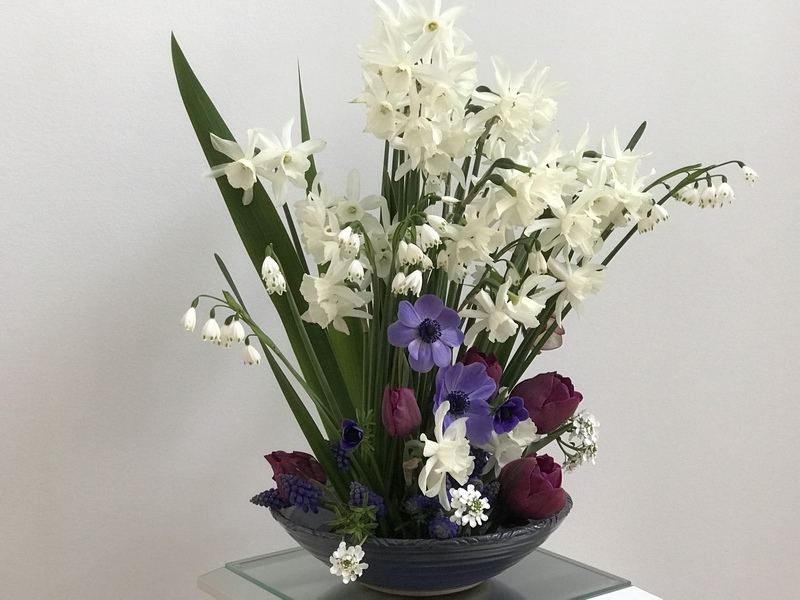 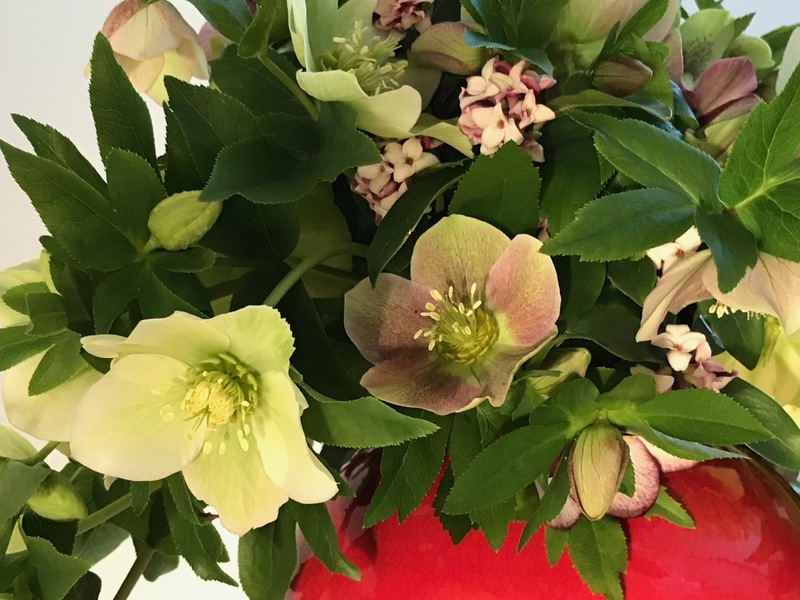 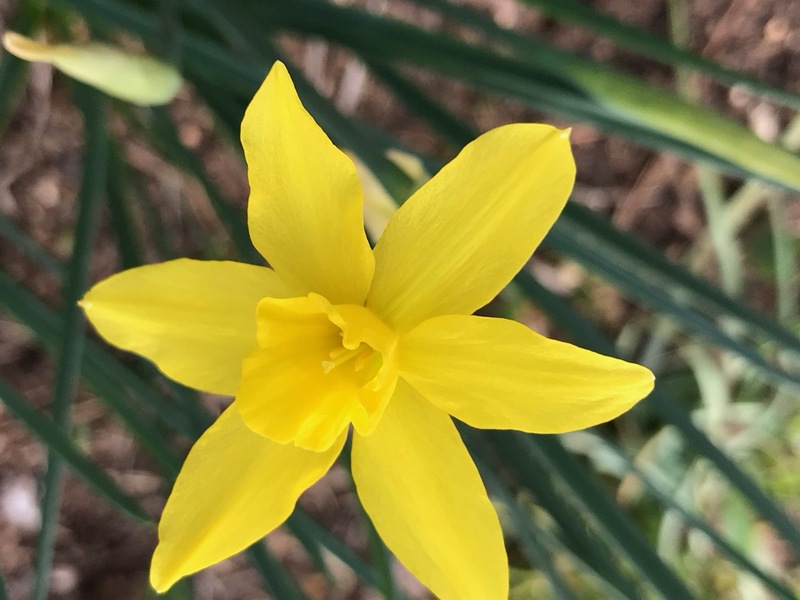 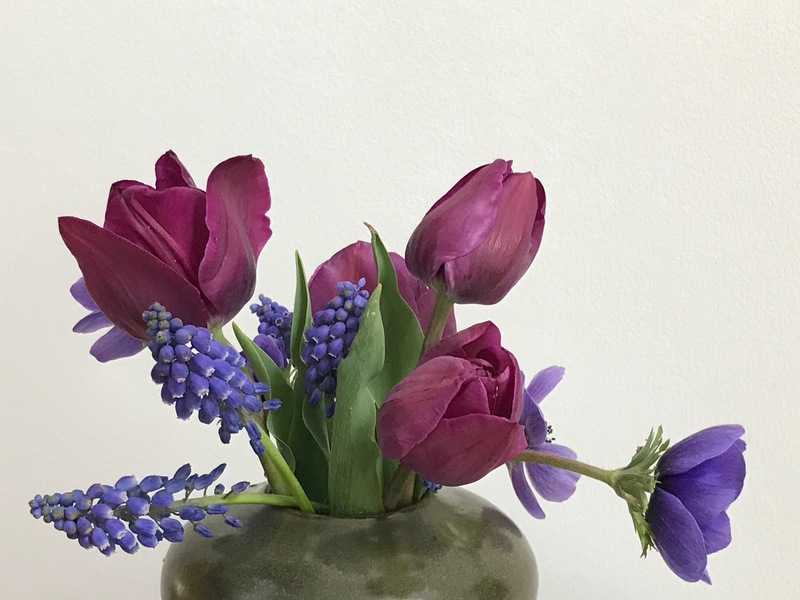 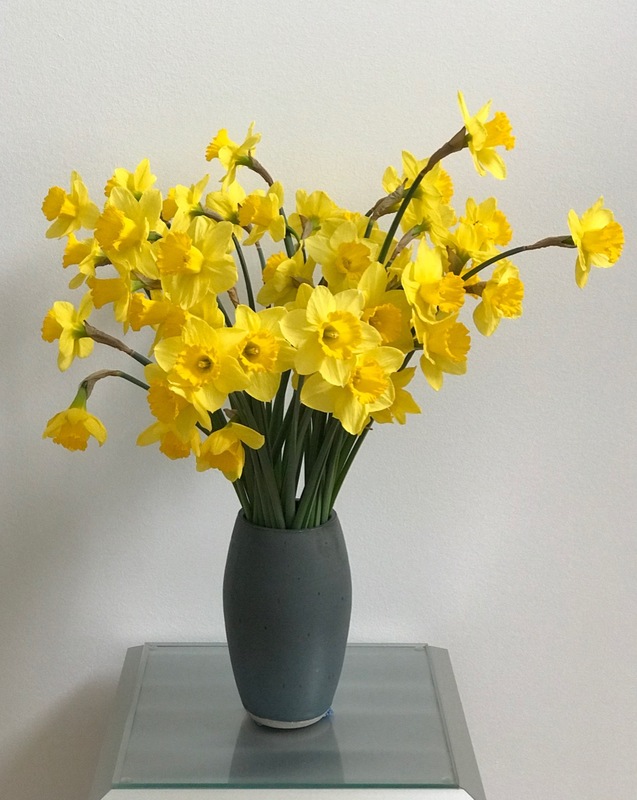 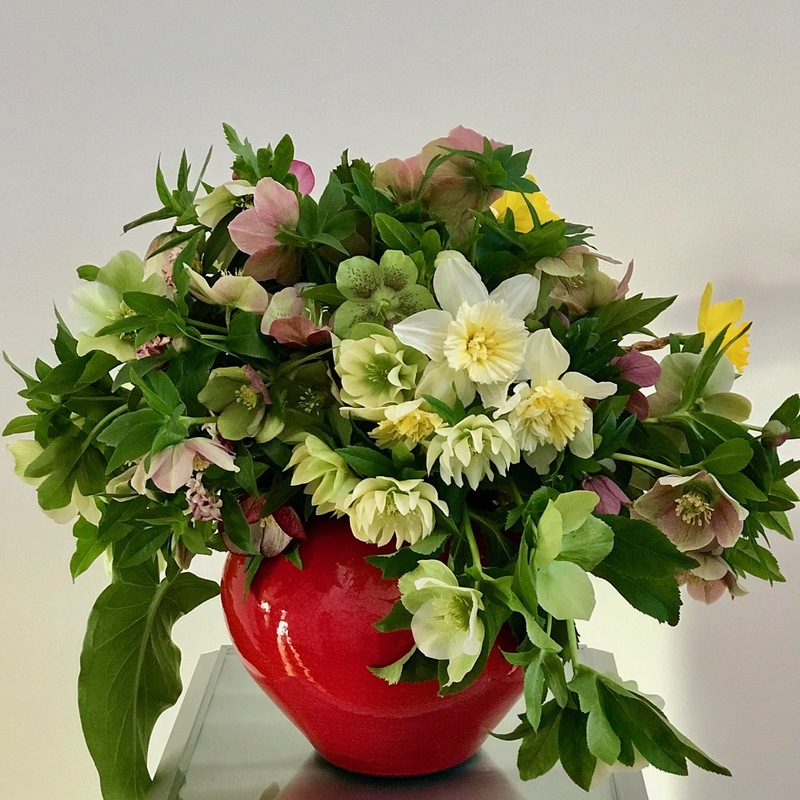 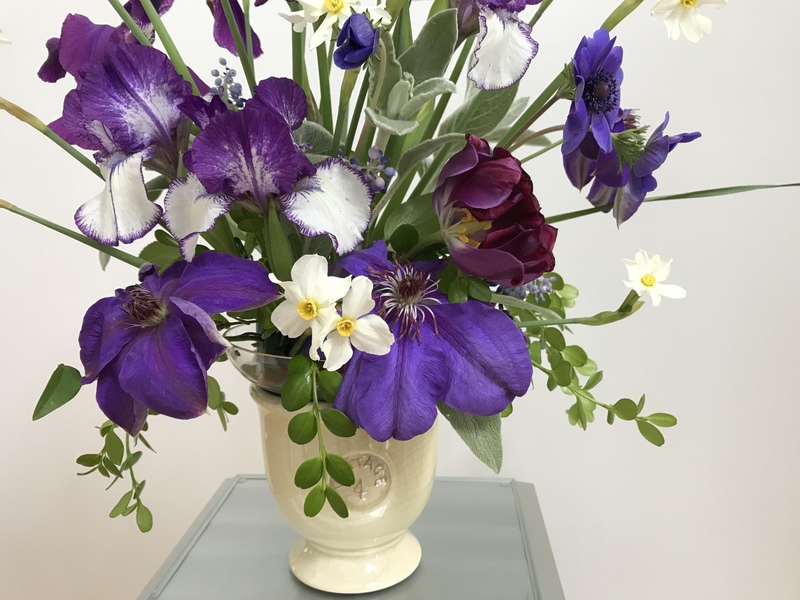 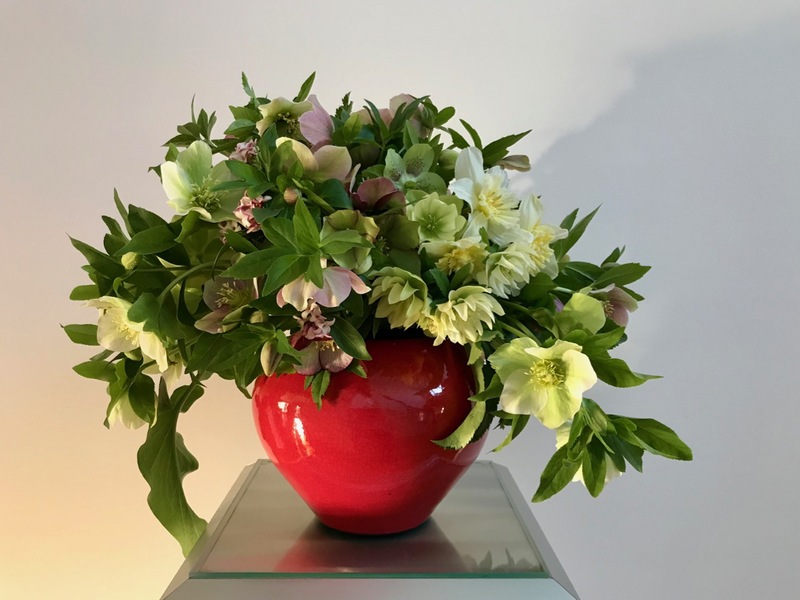 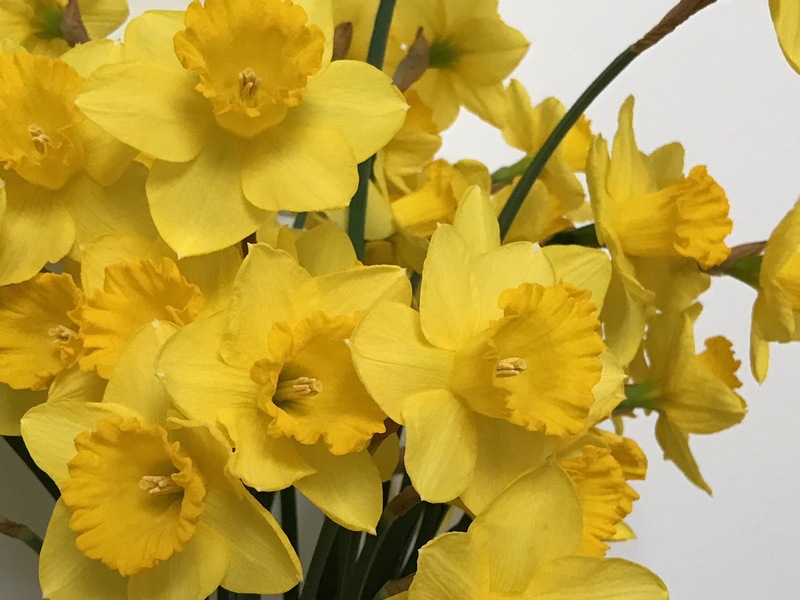 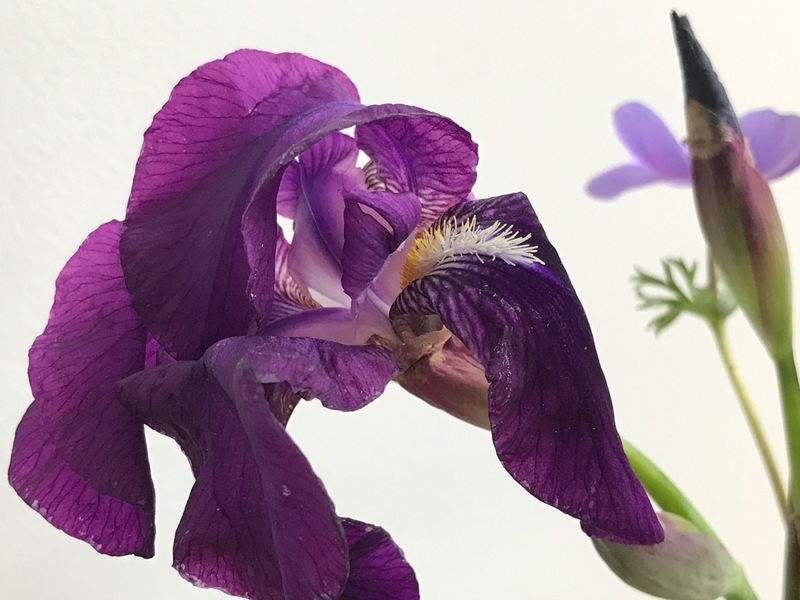 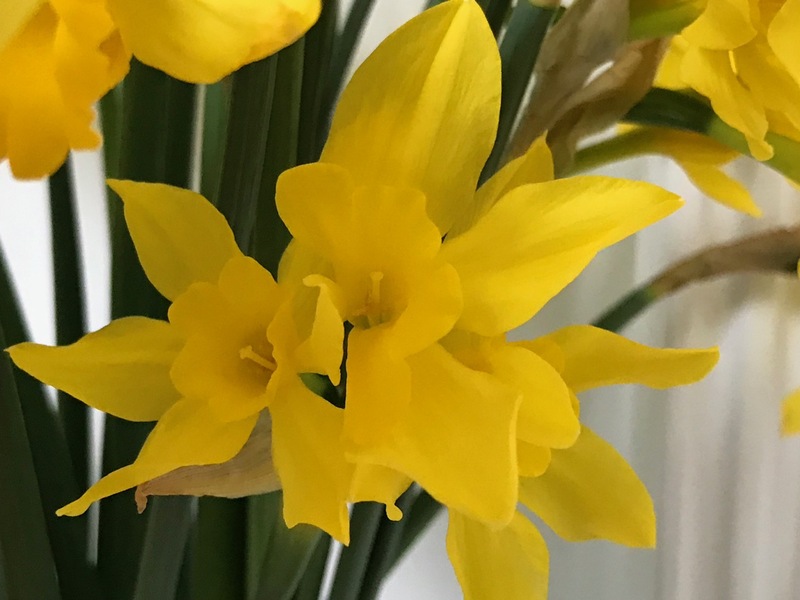 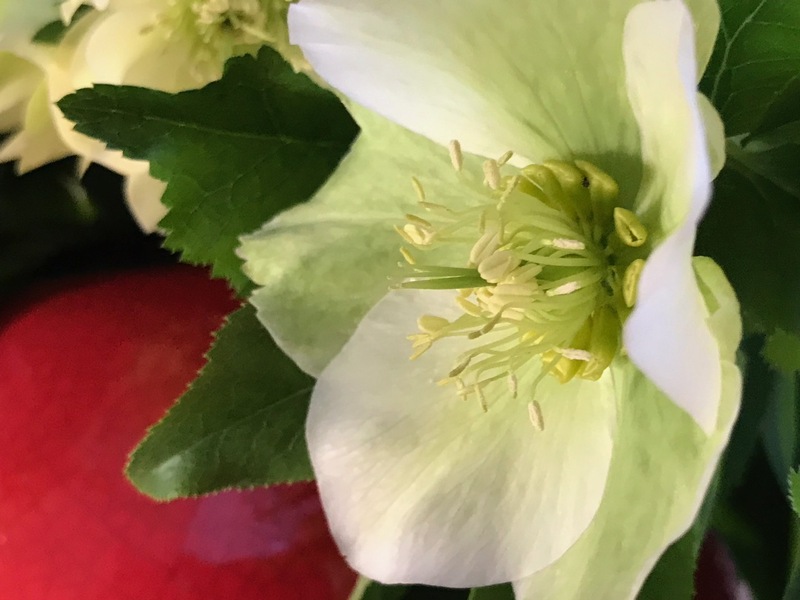 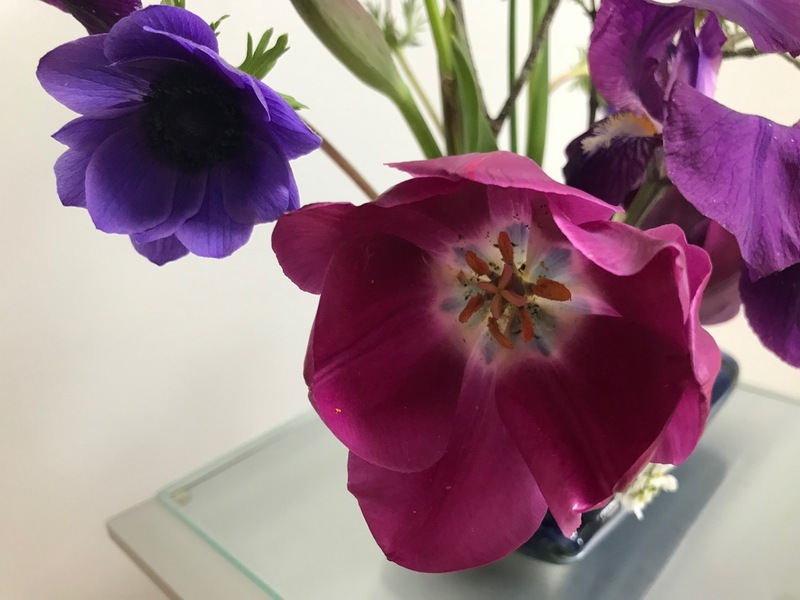 This entry was posted in garden and tagged flower design, muscari, in a vase on monday, Iberis Sempervirens (Candytuft), Helleborus x hybridus (Lenten rose), Narcissus 'Thalia’ (Thalia Daffodil), Anemone coronaria ‘Mr. 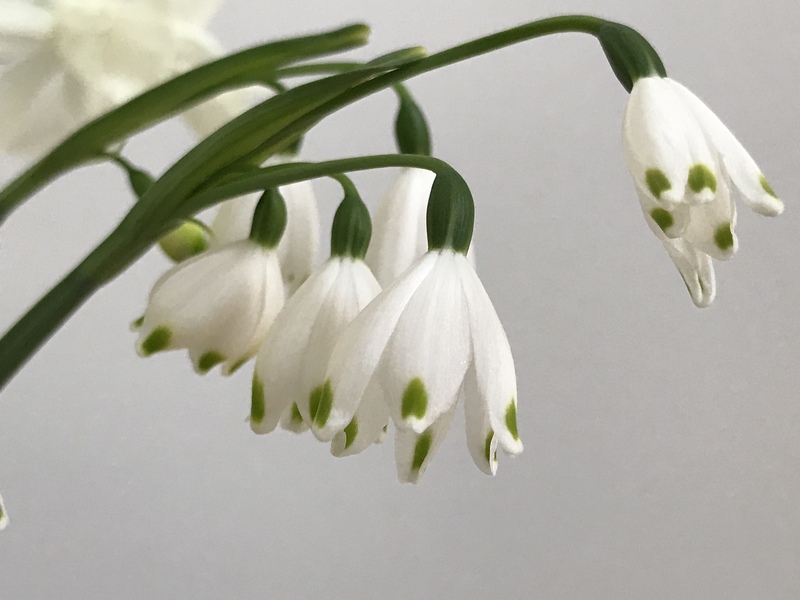 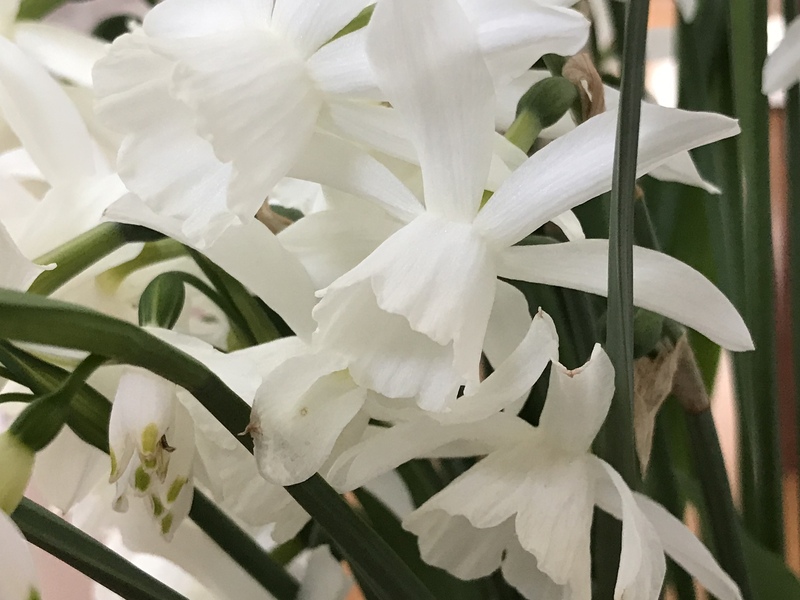 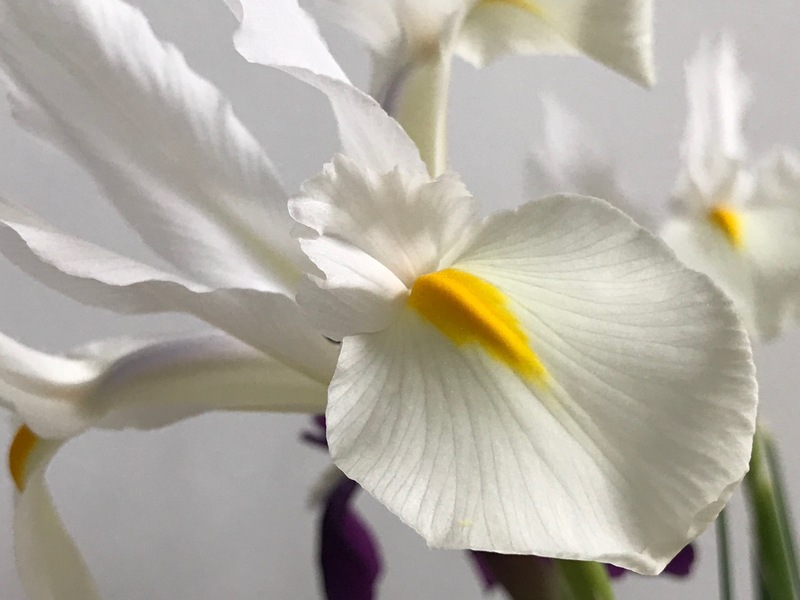 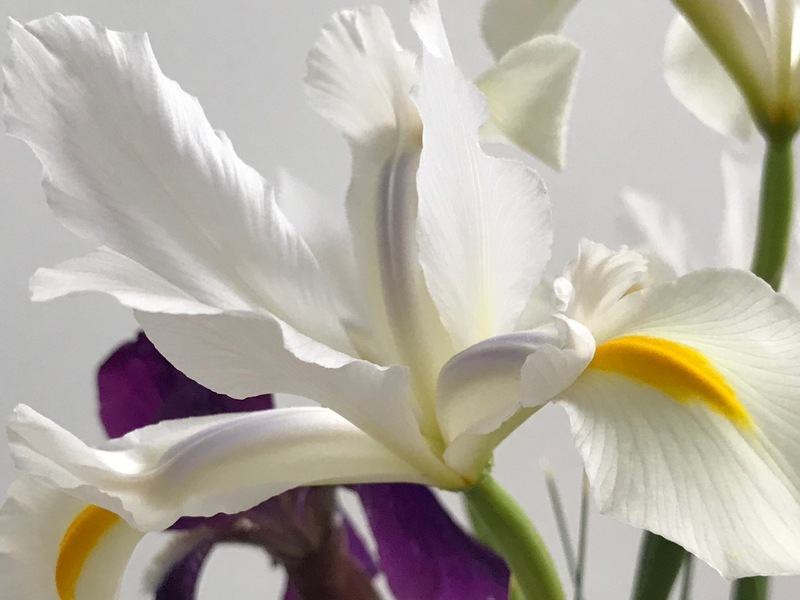 Fokker’, Leucojum aestivum, 2019vase, Tulip ‘Negrita’ on April 1, 2019 by pbmgarden.